Simply put! Those who are involved in Commerce Lexington Inc. and the community get the most out of their membership. There are numerous opportunities for involvement within our organization, from becoming a member of the Board of Trustees to sponsoring a program, event or publication to volunteering on a planning or steering committee to participating in Leadership Lexington, Leadership Central Kentucky, or our Ambassador Committee. You'll see many these opportunities listed within this CONNECT section. 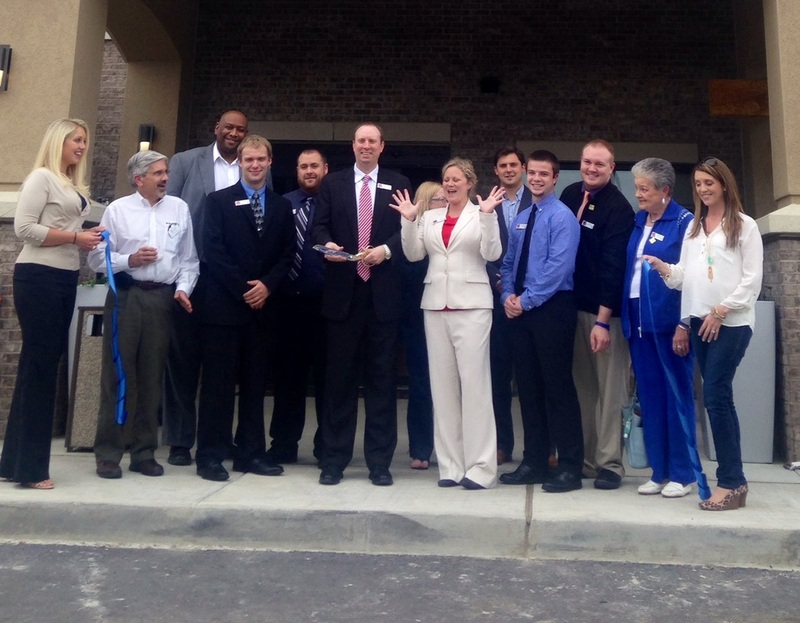 Feel free to contact us at (859) 254-4447 to learn more about a particular program or event, and we'd be happy to help you get “plugged-in” to Commerce Lexington Inc.
2015 Ribbon Cutting at TownePlace Suites by Marriott - Lexington South/Hamburg.